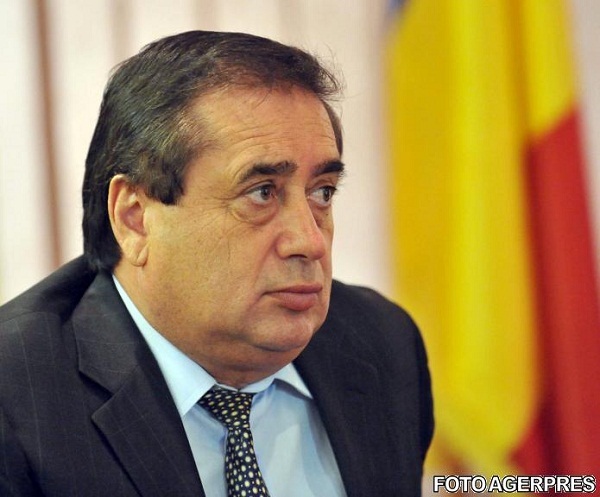 Romanian businessman Ioan Niculae (in picture), owner of InterAgro, plans to build a real estate compound near Carrefour Orhideea in Bucharest, on the premises of Galaxy Tobacco, formerly known as Tutunul Romanesc (Romanian Tobacco). The project will feature two 32-floored office buildings and residential buildings, according to Money.ro. It will require an investment of EUR 25 million, of which 30 percent will be his own contribution, according to Ioan Niculae, the owner of InterAgro. Construction permits will be obtained within two months while the actual construction is expected to take three years. “The project will be located on the 7 hectares that we have at Galaxy Tobacco, near Carrefour Orhideea,” according to Niculae. InterAgro won the privatization bid for Tutunul Romanesc in 2000, but the company went back to the state due to the high volume of debt to the state budget. The privatization process was re-started and new majority shareholders were chosen in 2004, when InterAgro only got 1 percent of the shares. In October last year, InterAgro re-became the majority shareholder through a USD 40 million social capital increase, on account of the investment obligations mentioned in the privatization contract. InterAgro is the main holding company of six Romanian chemical fertilizer factories and owns 55,000 hectares of farming land across Romania. InterAgro expected a EUR 1 billion turnover last year, up from EUR 720 million in 2009. The result would have been however lower than the EUR 1.2 billion posted in 2008, according to Ioan Niculae. Currently, the tallest buildings in Romania are Bucharest Tower Center with 120 meters, the Free Press Building, of 104 meters and 94 meters Bancorex block, all located in capital city Bucharest.